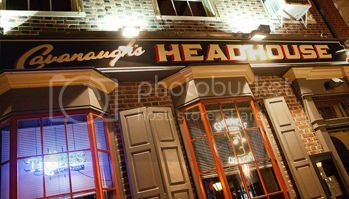 Join us for Cav Headhouse’s all new Whiskey Wednesday! We’re also offering a great deal on flights starting at ONLY $15! Plus you can pick up your Whiskey Passport to use each & every Wednesday!